The Livewire Brands — Livewire Ergogenics, Inc.
Livewire Ergogenics will continue to look for innovative product and ideas for our growing family integration. The complete vertical integration from cultivation and our raw material providers, will make our brand offers targeted to specific market needs. Our vast knowledge of strain reproduction and research/development will provide a constant addition of products and companies. It is our intent to have a closed loop vertical integration for our premium products. Equity stake in this topical company with formulas that have perfectly balanced PH levels along with various other levels of organic ingredients. The products use no artificial dyes and no animal by-products or testing. We have national distribution rights of these products. 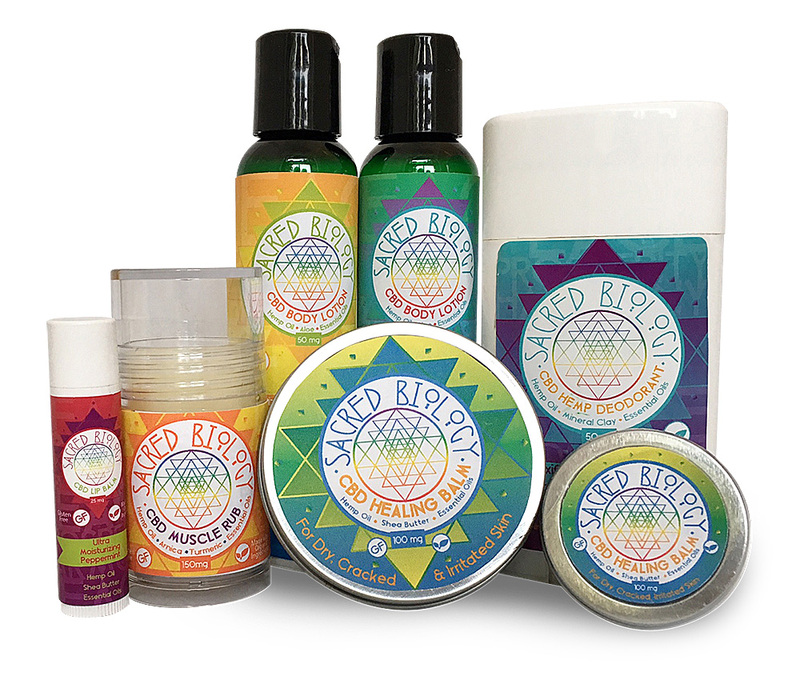 Sacred Biology continues to add exciting products along with packaging solutions for the channels. The caffeine and energy channel will be pursued due to the wealth of knowledge gained over the years. The brand extensions are still being developed to include chews, gummies, drink mixes, and shots. By law, caffeine and any part of the cannabis or hemp plant can be ingredients of the same edible. We will eventually bring these energy products to market under its own distribution channel. 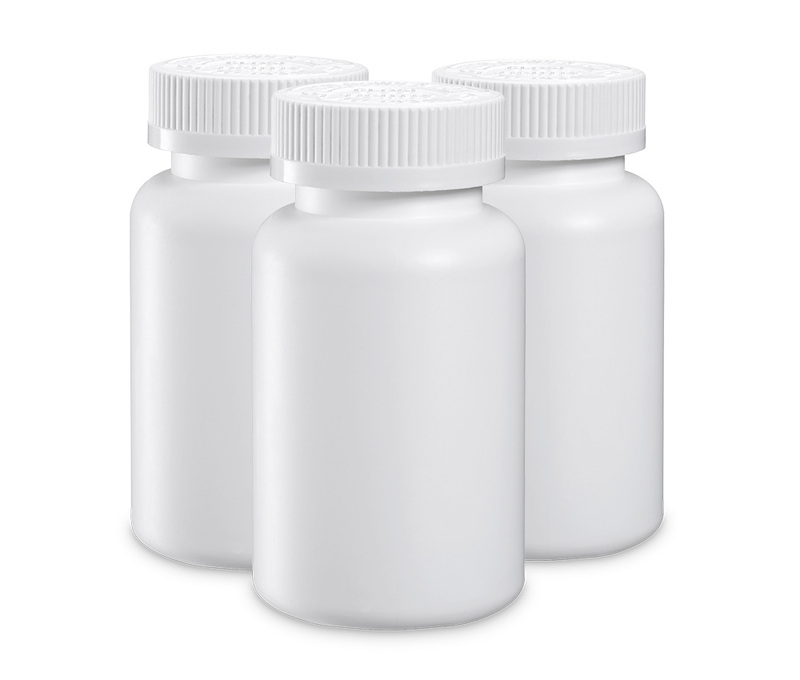 Our vertical integration network with research and development, formulations, printing and packaging make new products easy to test and bring to market. Our vast experience in the edible, topical and energy products make any product attainable. Different plant strains through research and development, and included as ingredients in small batches, will begin to test effects on various ailments and give direction for future products.